Feedback is one of the most important management tools for businesses, however it can be one of the trickiest ones to get right. 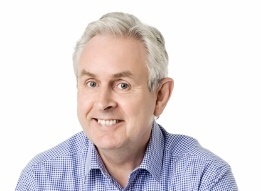 Feedback has the tendency to impact on people’s emotions which can mean that many business owners and managers avoid giving feedback altogether. Regardless of how difficult it can be to give constructive feedback, avoiding it can do more harm than good. For employees, receiving feedback is important for development and productivity and is therefore a vital tool for companies to achieve results and drive success. 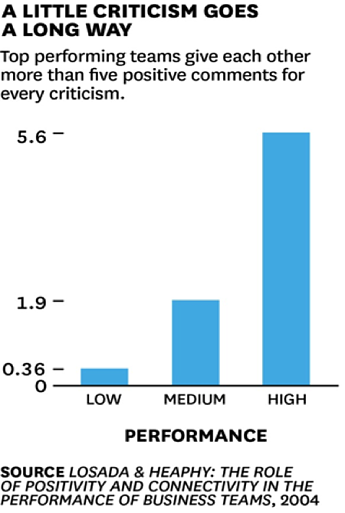 When is feedback most effective? One mistake that business owners or managers often make is to wait until something goes wrong to give feedback. The result can be that problems fester and become even more difficult to deal with. In fact, according to Gallup, companies that give feedback on people’s’ strengths have a 14.9% lower turnover rate and 8.9% higher profitability than those that don’t. Employees prefer to hear about their successes on the job rather than their failings. This is why constructive feedback is most effective when positive feedback is also regularly delivered. Employees can benefit greatly from receiving regular positive feedback so that they can focus on their strengths and use them to increase productivity. The “how is it going” approach – Delivering feedback as part of a non-specific, “how is it going” type discussion. This can be too unfocused and may feel like an out-of-nowhere ambush for the employee. The feedback sandwich – Delivering negative feedback sandwiched in the middle of positive feedback. This can end up more closely resembling the “crap filed sandwich” by presenting something as sweet when at its centre it actually isn’t. This isn’t a transparent or effective approach. The pillow approach – Using too many pillows when delivering feedback to ensure a soft landing. When managers are too phobic about confrontation they can overwork to minimise the negative impact. This can be confusing for the employee as they may not actually realise that their behaviour needs to change. The machine gun nelly – Building up a lot of feedback over time as ammunition and then letting them have it all at once! This can make the employee feel like they are under attack. Why is it important to deliver feedback effectively? When feedback is delivered ineffectively, the results can be highly detrimental to an employee’s performance. If the employee consistently receives feedback in a way that undermines their ability to perform their job, their confidence may be weakened, and their overall performance can be impaired. The desire for people to only hear positive feedback can sometimes also inhibit their ability to take negative feedback on-board. To deliver feedback in a way that increases productivity, preserves morale and improves success we recommend using a framework model to guide your conversation. Developed by the Centre for Creative Leadership the SBI tool helps you deliver clear, specific feedback in a structured way by focusing on the issue at hand not the person. When you're giving feedback (positive or negative), its best to first detail the specific “where and when” of the situation you're referring to. “I noticed when you were speaking with James, our patient, on Monday afternoon..."
Then you need to describe the specific behaviours that you want to discuss. This can be quite challenging as you should only communicate the behaviours you observed. Don't rely on what you’ve heard either, as this may contain others' subjective judgments. For example, let’s say you observed a staff member interacting with a patient, during which your employee gave some incorrect information to the patient. Don’t jump in a make assumptions or subjective judgments about what you observed. These could be wrong, and this will undermine your feedback. You should simply comment on what you observed. The final step is to use "I" statements to describe how the other person's action has affected you or others. Now, explore with your employee how they could approach this in future. We recommend you use “Who” “What” “How” “When” questions, and try to avoid those “Why” questions, these can elicit a defensive response and are not helpful in moving your conversation forward. Don’t be a “machine gun nelly”; make sure your feedback is timely. Don’t wait to deliver feedback until the behaviour is no longer fresh in the employee’s’ mind; make sure you address the behaviour as soon as possible and make sure you give regular positive feedback too! A lot of managers find that delivering constructive feedback is a skill they may need to improve on. 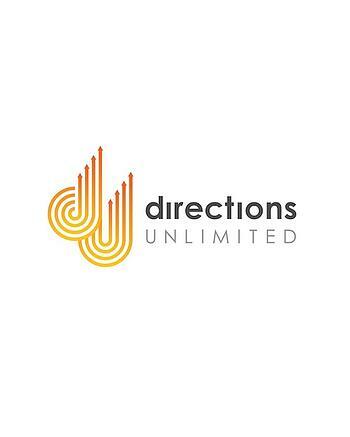 At Directions Unlimited we offer coaching to help you develop those skills, and more! To find out more about how to give constructive feedback to your employees, contact us today.